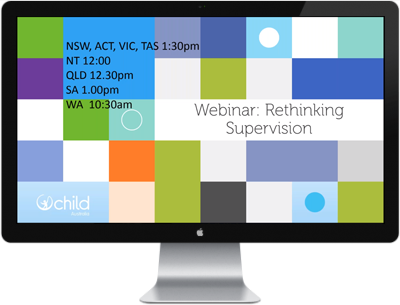 Child Australia’s online webinars offer an expanding digital library of up to date resources. 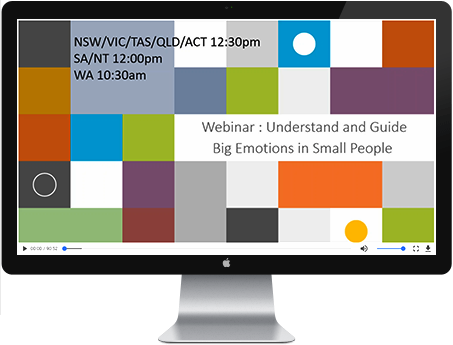 These webinars suit: educational institutions, schools, child care settings and parents. You may participate and view the materials in the way that best suits you and your lifestyle. 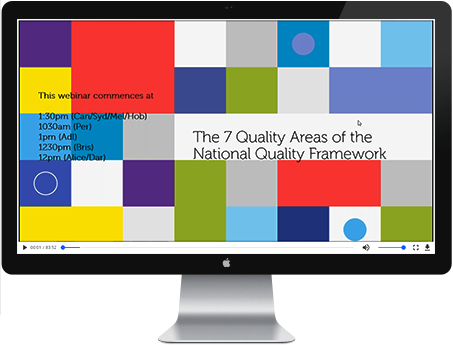 This 1 hour webinar is for all educators in Long Day Care, Family Day Care and Outside School Hours Care and will give an overview of the National Quality Standards and its place within the wider National Quality Framework. This webinar is invaluable for all educators to assist with their understanding of the Assessment & Rating process, the Quality Improvement Plan, and the overall role that individuals have in the delivery of quality practice. This is a great opportunity to have everyone on the same page when talking about “quality” especially for an upcoming A&R visit.